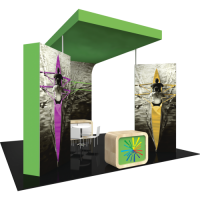 We’re proud to partner with Orbus to provide the highest quality products for exhibits and displays. 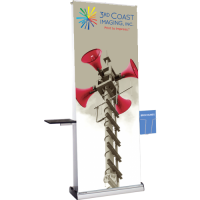 From modular solutions to portable signage, banner stands to display cases, we offer an almost unlimited array of options to make your brand stand out from the rest. 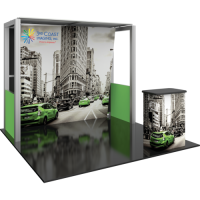 We can assist you in the graphic design of your exhibits as well! 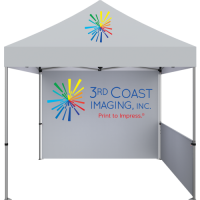 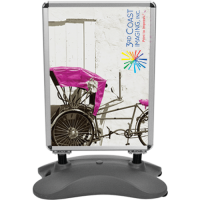 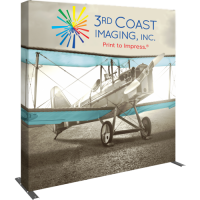 View the complete range of products online, then contact 3rd Coast Imaging and one our staff members will be happy to help get your project underway.